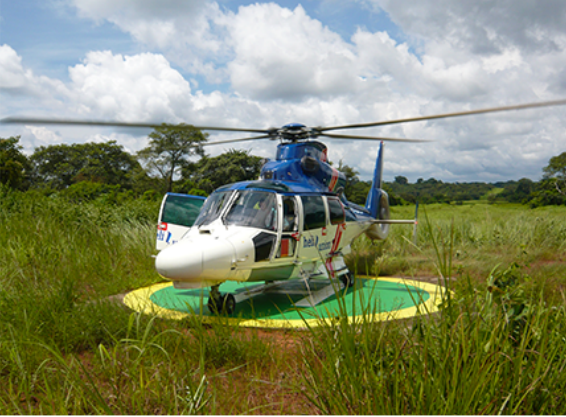 S4GA has supplied Portable Helipad Lighting for Héli-Union – one of the World’s largest off-shore helicopter operator. 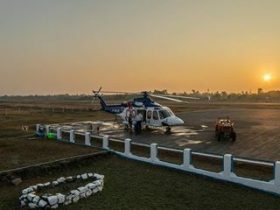 Founded in 1961, Héli-Union has relentlessly developed over the years and successfully gained the reputation as one of the leading global helicopter service providers. 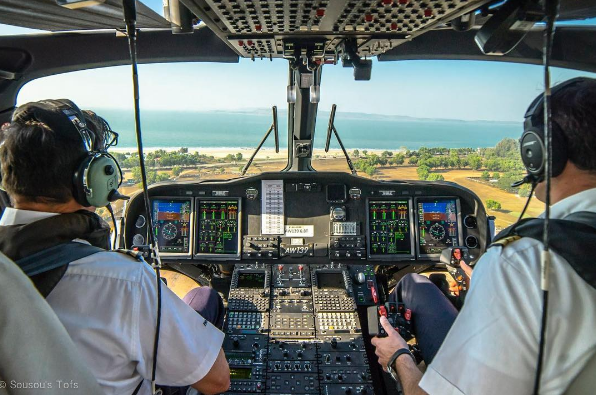 With years of constant improvement, Héli-Union is now operating more than 40 helicopters worldwide, consisting of various type of helicopters, such as EC225, AW139, AS365 N3, S76C++ and many others. 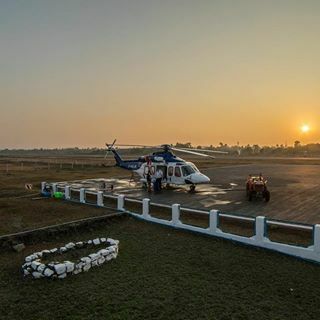 Héli-Union is devoted to ensure high standard configurations for all of its fleet in order to exquisitely complete various tasks of the oil and gas helicopter industry, ranging from onshore offshore helicopter transport, helicopter maintenance, helicopter services to pilot training, for both civil and government organizations. 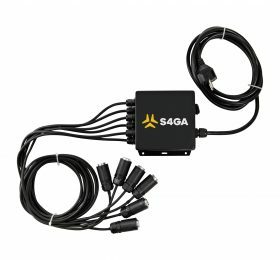 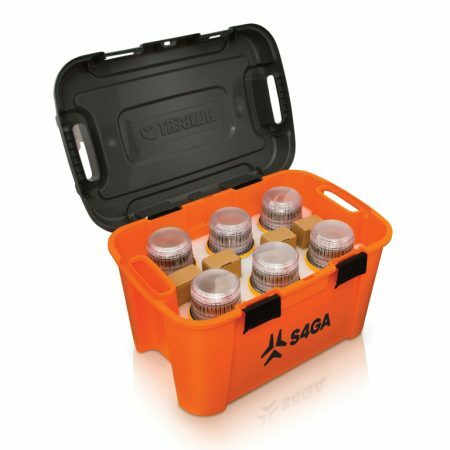 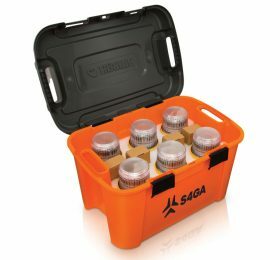 Héli-Union is using S4GA portable lighting to illuminate its remote helipads in order to maintain 24/7 transport operations to and from off-shore drilling platforms. 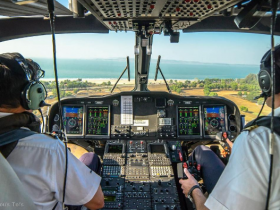 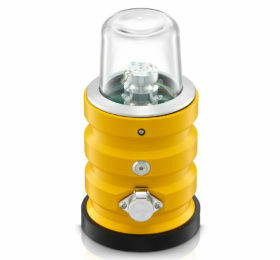 Pilots are satisfied with visibility range provided by the lighting system.